The Menier Chocolate Factory is an award-winning theatre and restaurant housed in a deliciously old chocolate factory in SE1.. come and visit us! Get notified when Menier Chocolate Factory has a new show up. 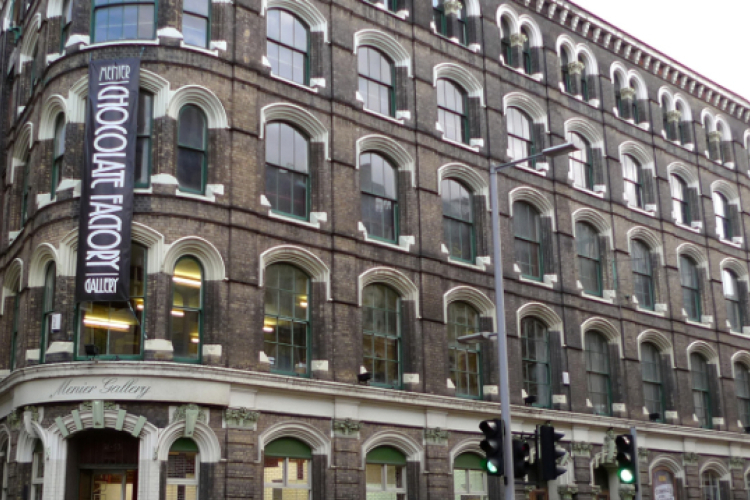 Get notified when Menier Chocolate Factory has a new show up. Never miss out.